How We Got to 82. Well, Sam Snead Anyway. I hand select links to the best information I can find for this weeks fantasy golf contest. Links are posted on Tuesdays and Wednesdays every week. Suggest a link or contact me at support . fullquality . com (remove the spaces). 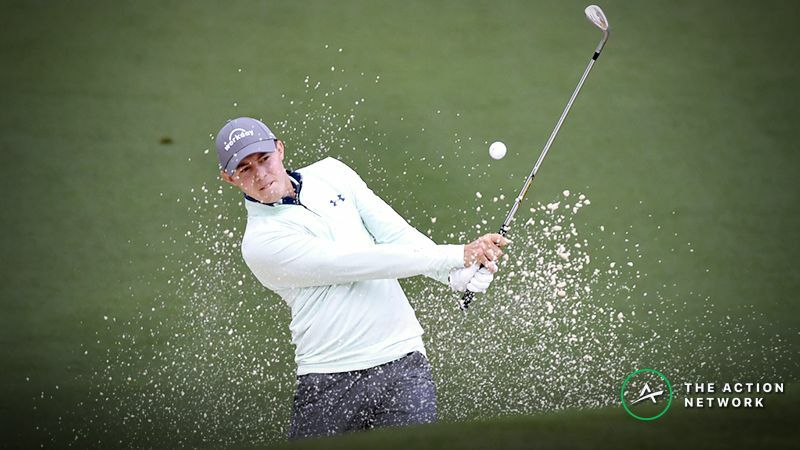 Play Fantasy Golf at Fanduel – 1st Game This Week!